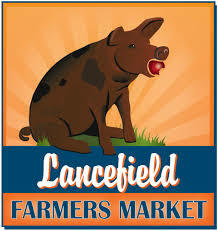 LPS is proud to be part of the community and especially our contribution to the Lancefield Farmer's Market. A trusty band of parents gather ingredients, bake and present a tremendous spread of home grown delicious goodies. Not only does it enhance the market nicely but serves as a major fundaraisng event alongside the efforts of the Parents and Friends Committee.